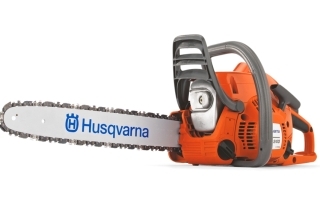 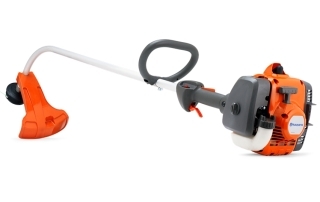 Weed Eaters, Weed Wackers, Trimmers – they can make maintaining your home or business easy. 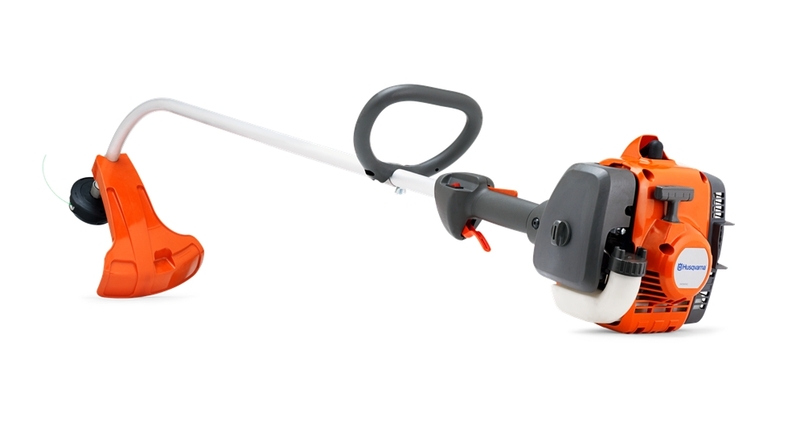 Get that sharp, precise landscape FAST! 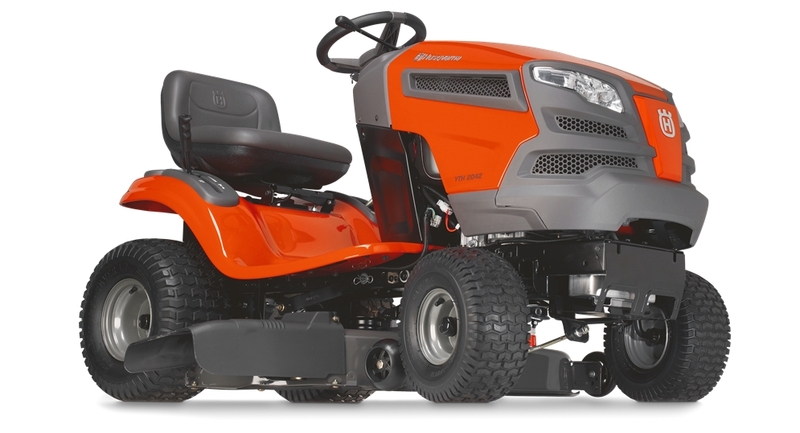 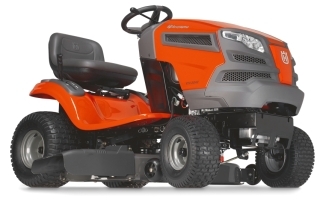 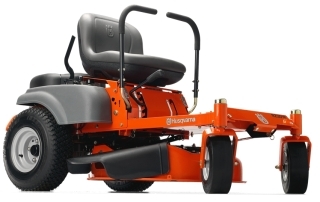 A zero turn mower’s steering system offers optimal efficiency. 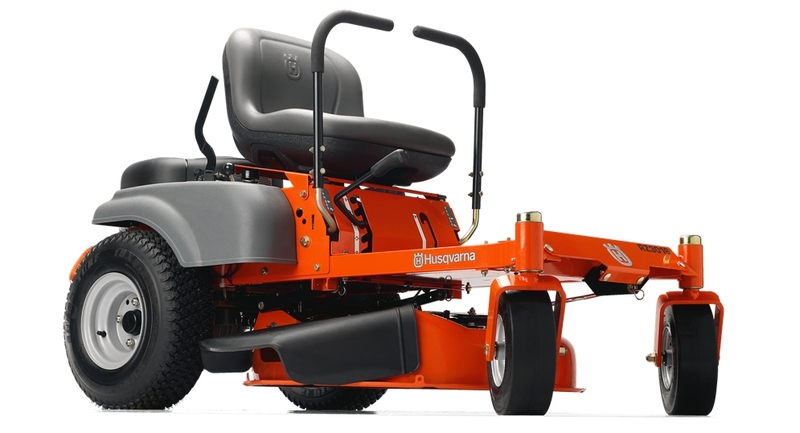 With wide cutting deck, high cutting speed and the ability to turn on its own axis without leaving any uncut areas, productivity is optimized. 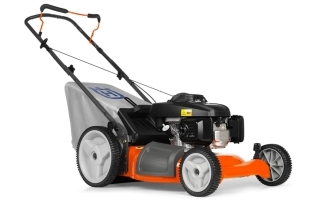 We offer a wide range of residential to commercial zero turn lawn mowers. 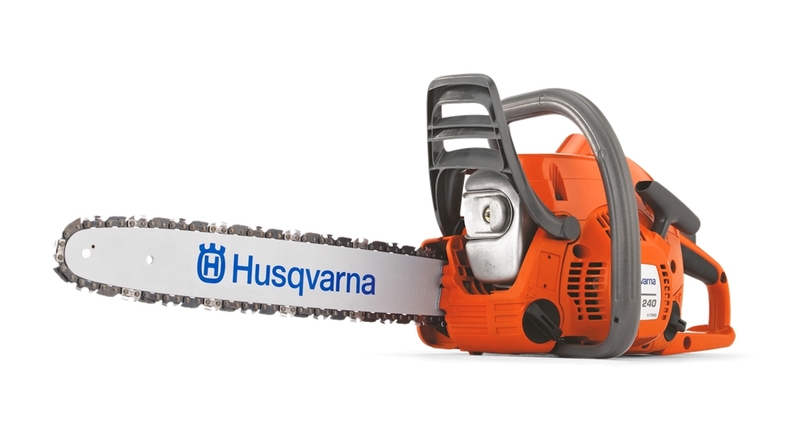 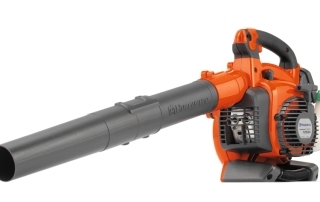 Easy to handle, ergonomic gas leaf blowers that perform just the way you need it. 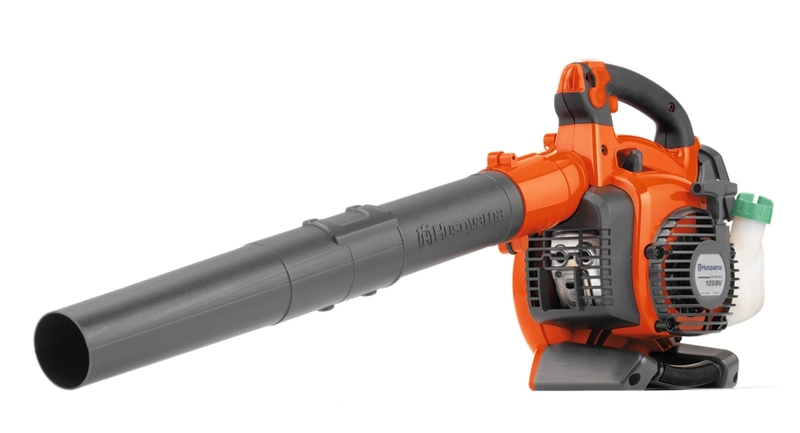 From handheld to backpack, our blowers are ideal for moving leaves, grass, and dirt from decks, pavements, driveways and gutters. 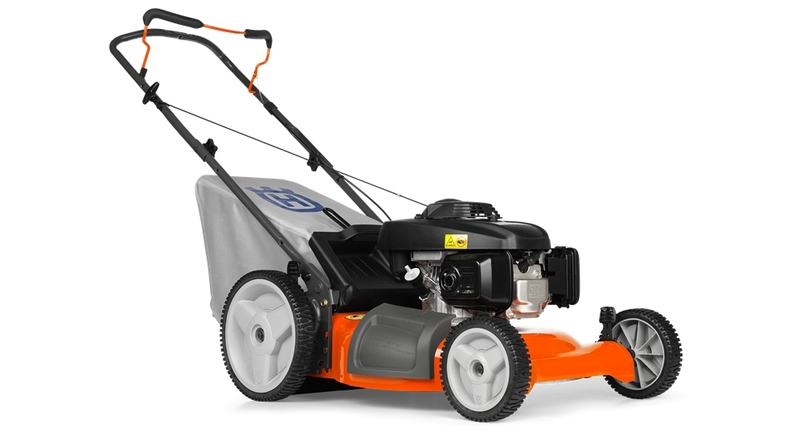 Perfect for homeowners and commercial users who want to keep yard and landscaping debris under control.